EDCO Eindhoven B.V., founded in 1978 as an import/export company, has since that time earned itself a unique position as a global trading corporation. EDCO focuses on a large number of target groups, such as large-scale distributors, resellers, chain shops, catalogue merchants, warehouses, and retail shops. 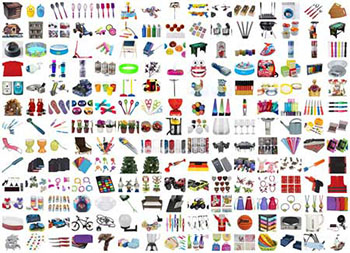 The assortment consists of more than 20.000 products, including household products, electronics, garden-, bicycle-, sports- and seasonal accessories, toys, tools, car- and truck accessories, and licensed articles. carries a large number of product lines under its own brand. Every brand has a distinct and well-designed packaging line. We deliver private-label products to a number of our customers. 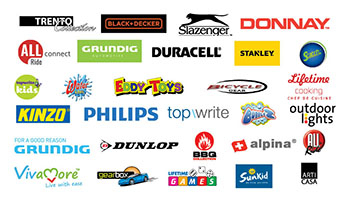 Renowned A-brands such as Grundig, Kinzo, Penn, Duracell, Snoke and All Ride are also part of our assortment. Because of our many and diverse product lines, we can offer a wide range of items. EDCO is constantly searching for new product ideas and concepts. We have a large purchasing department with many product specialists. Every day they search for new trends and products. 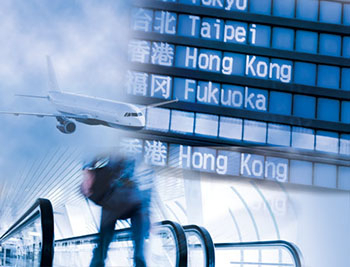 They travel regularly to all corners of the globe to investigate, test, and buy new products. Therefore our productrange varies daily. EDCO also invests a lot of care into the quality and packaging of their products. One of the focal points of EDCO’s company policy is stockage. Because of our unique storage capacity for more than 235,000 pallets, the large majority of our articles are always on hand and ready for delivery. The entire inventory management system is fully automated, which allows for quick and efficient turnaround. 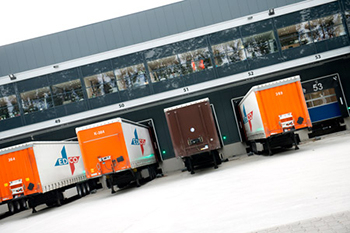 The computer-controlled system in our warehouses ensures perfect handling of in- and outgoing order flows. EDCO attach great importance to a personal approach, which is very much appreciated by our customers. The skilled showroom staff, travelling salespeople, and customer service representatives give our clients valuable advice about our product range. You can also visit us digitally at www.edco.nl, to view all of our products as well as obtain additional information. 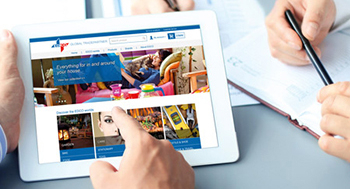 Existing customers can submit their orders through the website, email or with EDI. 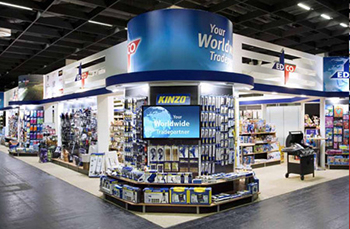 EDCO will be present at the leading trade fairs in our field and product range. New products will be displayed at those fairs and information will be exchanged by our experienced salespeople. Our product orientation is both internationally and locally. This allows us to present an exceptionally wide range of products. Of course we will be able to schedule appointments during the trade fairs. 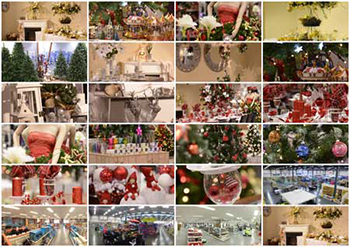 EDCO’s showroom is the showpiece of the company. In our over 10,000 m2 of showcase area, there are more than 20,000 different articles presented in an inviting and attractive manner. It offers a clear overview, as articles are sorted by product group, theme, and brand. Through our extensive assortment, attractive presentation, customer-friendly associates, and welcoming environment, the showroom exudes a pleasant atmosphere, buzzing with activity from early in the morning until late in the evening. thorough planning and dedicated, motivated employees, orders are processed in a very short timeframe. 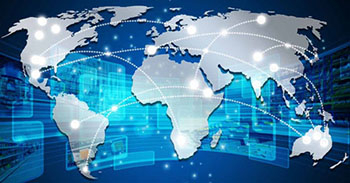 Because of this efficient and effective process articles are on the way fast to many countries around the world. EDCO strives to ensure that their products are compliant with all legal requirements and, if needed, customer specifications. 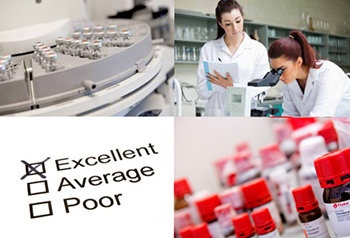 Inside the quality control office and our own chemical laboratory, tests are performed to ensure quality and safety. In order to optimise this process we collaborate closely with renowned institutions such as Kema, TNO and TÜV. EDCO spends a lot of attention to the quality of their products after purchase, and continues track of changes in legal requirements. EDCO considers responsible practices a natural part of its business. Workplace conditions, environment and fair trade are regarded critically within EDCO. 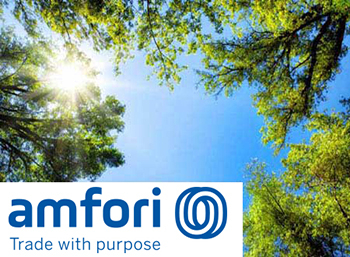 As part of our commitment to behave responsibly, we invest time and resources in ensuring that our operations meet stringent environmental standards and that we use environmental resources in the most efficient way possible. Respect, integrity and sustainability are our focal points. 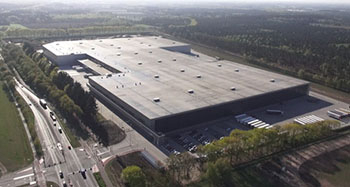 EDCO holds several sales offices and showrooms throughout Europe. Thereby we can be directly of service to our customers and better react towards their specific requirements. EDCO also has several offices in the Far East with an extensive showroom, from where the products can then be readily shipped to other continents.